UPDATED: Toysnbricks feature the 2011 LEGO Kingdoms, Aliens Conquest, Ninjago and Collectible Minifig Series 5 set pictures without confidential markings from Spieletest, thanks to kevin1990. I’ll update more details and pics later when I’m home but the pics look so good I just have to share immediately. Many more pics and videos are available, but I won’t steal the thunder by putting them all here. Just click on this link to Spieletest to see all of them k? Just to list, they have Star Wars, Ninjago, Aliens Conquest, Heroica (board games), Pharaoh’s Quest, Kingdoms, Atlantis, Collectible Minifig Series 5 & Atlantis pics and/or videos! 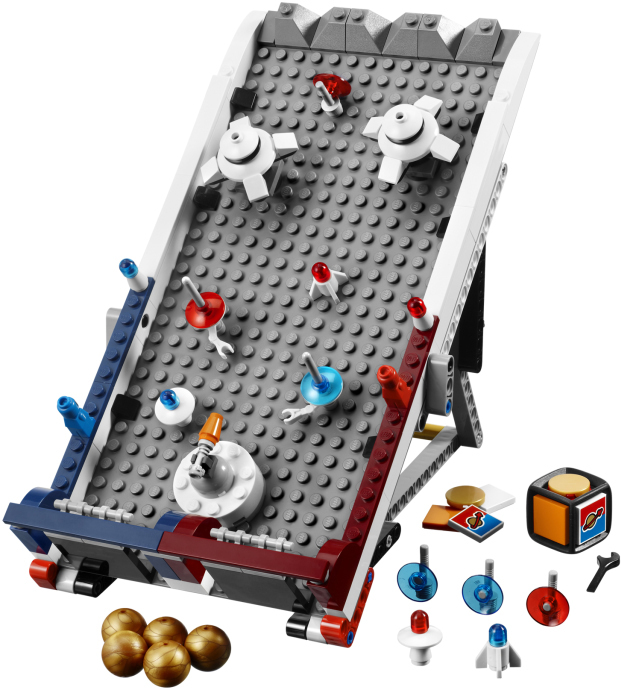 New clearer pics of the 2011 LEGO Games are up on Brickset HERE. I’ve liked these 2 sets ever since I saw their thumbnails from the leaked catalog, what about you? Update : Had a go and it’s not the most fun game… but it is FREE, so can’t complain much. Took some screen captures and will update tonight. Just had to do a quick blog. ENFIELD, Conn., Nov. 9, 2010 /PRNewswire/ — LEGO Systems, Inc., the North American division of the world’s leading construction toy brand, today announced general availability of the first official LEGO® branded application for iPad – a true-to-the-original board game version of Creationary, which tests how quickly players can guess what is being built from LEGO® bricks. The free game works on iPad, iPhone and iPod Touch mobile devices. Players “roll” the LEGO dice to find out which of the 4 randomly selected categories they are guessing: nature, vehicles, buildings or things. 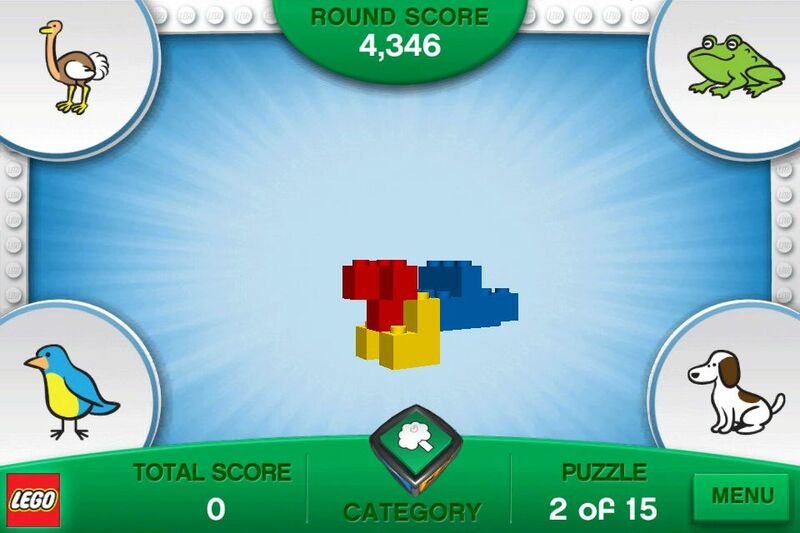 The game starts building an object from that category out of LEGO bricks, and players must guess which of the four possible answers is correct by tapping the illustration that they think matches what is being built. The faster players guess correctly, the more points they earn. As the game is played over time, the more difficult it becomes. If players guess incorrectly, the game ends. Scores can be shared with friends via email or on Facebook. 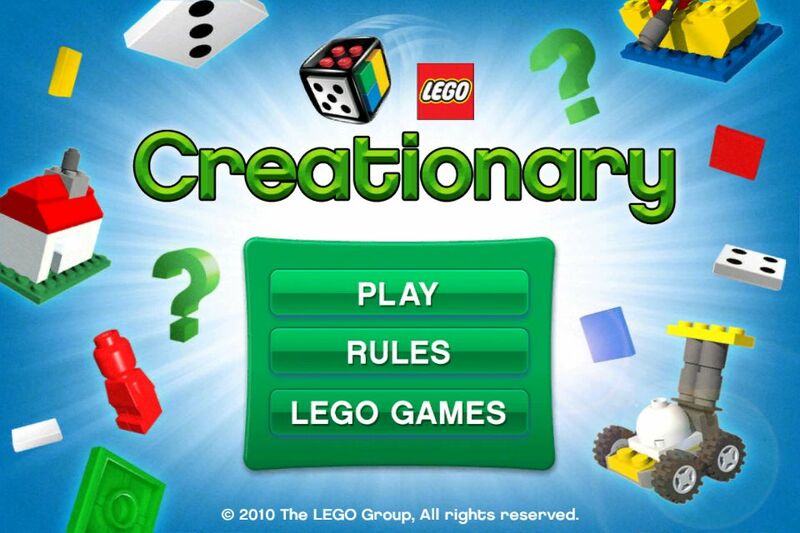 With 100 models available at launch in infinite play combinations, and plans for periodic and seasonal model refreshes, the mobile version of Creationary will delight passionate fans with an on-the-go way to play while also recruiting new fans – and families to LEGO board game play. 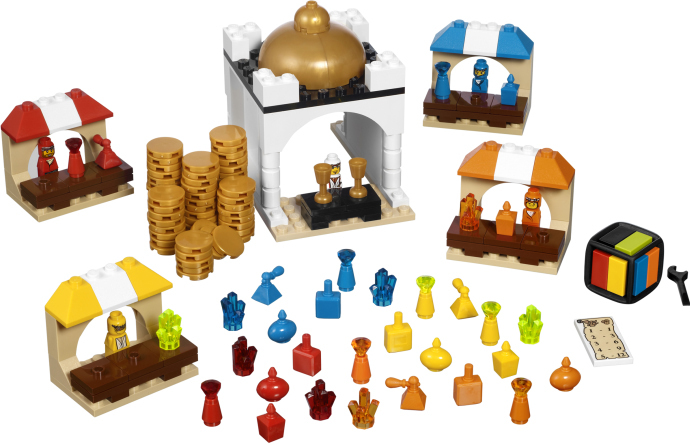 The collection of 10 LEGO Games caters to a wide range of purchase and play occasions, ages, play types and price points. 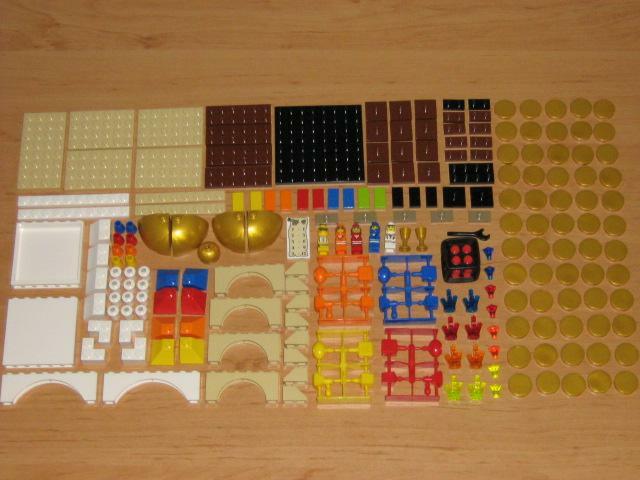 Each board game provides everything needed to start building and playing right out of the box, including customizable LEGO dice and separate building and game play instructions. 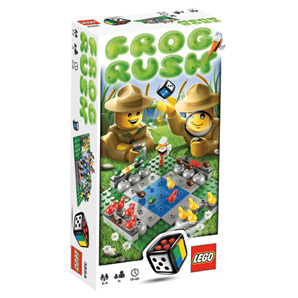 LEGO Games are designed to be a new game every time they are played, encouraging children of all ages to build the game differently or change the rules and dice to keep game play fresh and exciting. Download the free LEGO Creationary game in the App Store on iTunes. 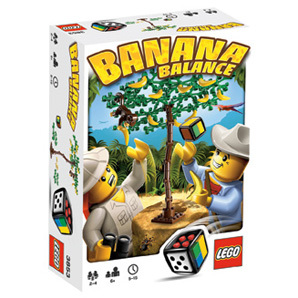 For more information on LEGO Games, visit http://games.LEGO.com or ‘Like’ us on Facebook. Link to the review by Dunjohn from Eurobricks here. I shall just show the ‘money’ shot… and you can read the full review here. I was already convinced this is a must get set and Dunjohn’s review confirms it. Tonnes of rare and interesting parts. Really like the perfume bottles. Click on links to Brickset.